Enjoy music by the college's Blue Moon Jazz Ensemble, bananas Foster from culinary arts students and demos of glassblowing at the Glass Wheel Studio. Jammin’ jazz. Tasty tidbits. Glass demos. 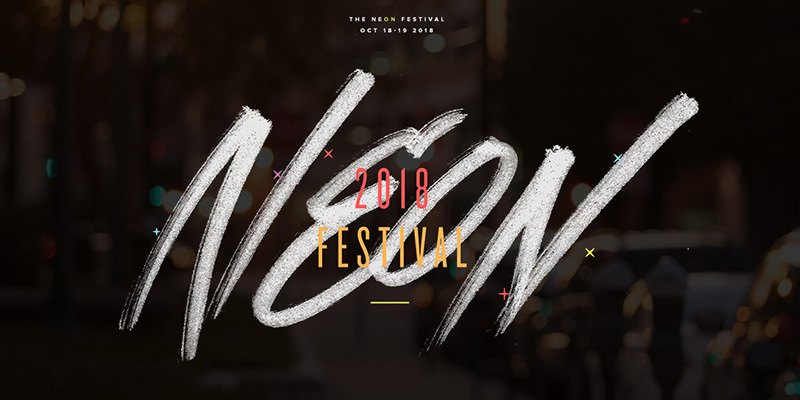 Join Tidewater Community College at the 2018 NEON Festival on Oct. 19 from 6 to 10 p.m. The two-night festival Oct. 18 and 19, a celebration of energy and light in Norfolk’s arts district, was started four years ago by the Downtown Norfolk Council. For the first time, the Friday night of the festival will feature TCC, with music by its Blue Moon Jazz Ensemble, bananas Foster from culinary arts students, displays of student artwork, and demos of glassblowing and ceramics at the Glass Wheel Studio, 128 W. Olney Road. The NEON District is anchored by the Chrysler Museum of Art and Harrison Opera House and extends to The Plot on Granby Street. Soon it will welcome TCC@NEON. The Glass Wheel will be open from 7 to 10 p.m. In addition to enjoying music, dessert, wine and beer, visitors will be able to preview the college’s plans for a new building, the Patricia and Douglas Perry TCC Center for Visual & Culinary Arts and Hospitality Management. The 47,000-square-foot building, to be built on the site of the former Greyhound bus station, is planned for 2021. In addition to housing TCC’s respected academic programs, it will enhance the community by offering dual-enrollment and workforce-training opportunities for area residents. 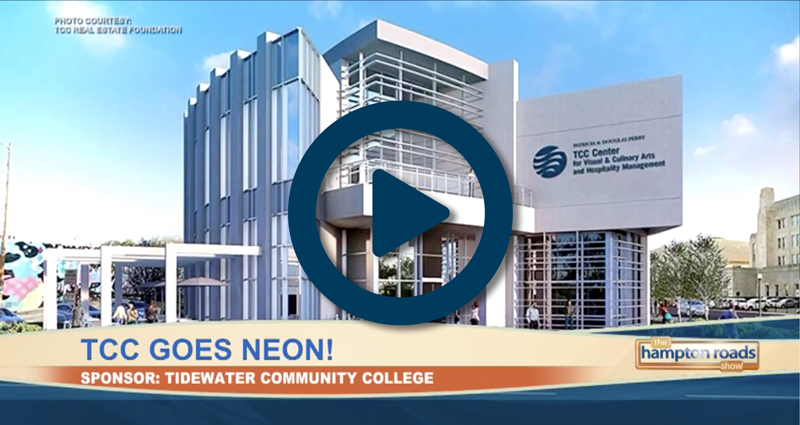 “This is a game-changer, not only for TCC but for the City of Norfolk,” Baumgarten said. The free festival welcomes everyone. For additional information, visit the festival website.